From Wicker to Queen Ann Leg Chairs….numberous choices….also bar stools available. Looking for a special item? Previous PostPrevious Gratify Your Desire this August. Next PostNext Entertaining? Guests for Holidays or Special Occasion? 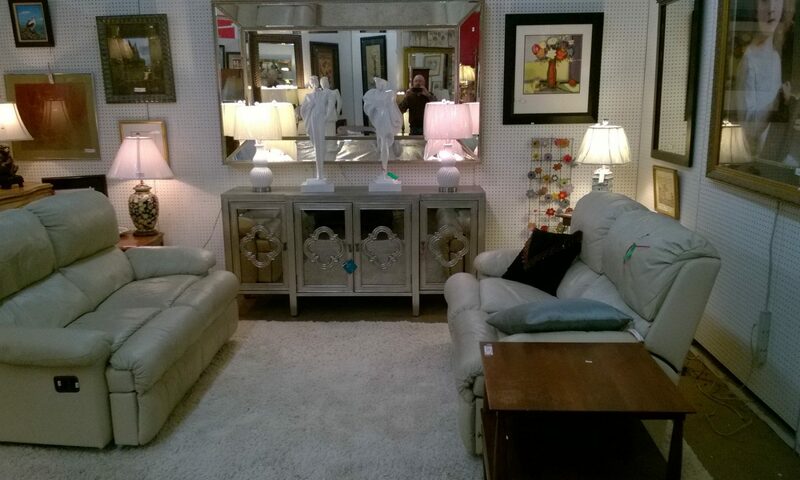 What’s hot at Mill St.
Come in a see our huge selection of consignments.